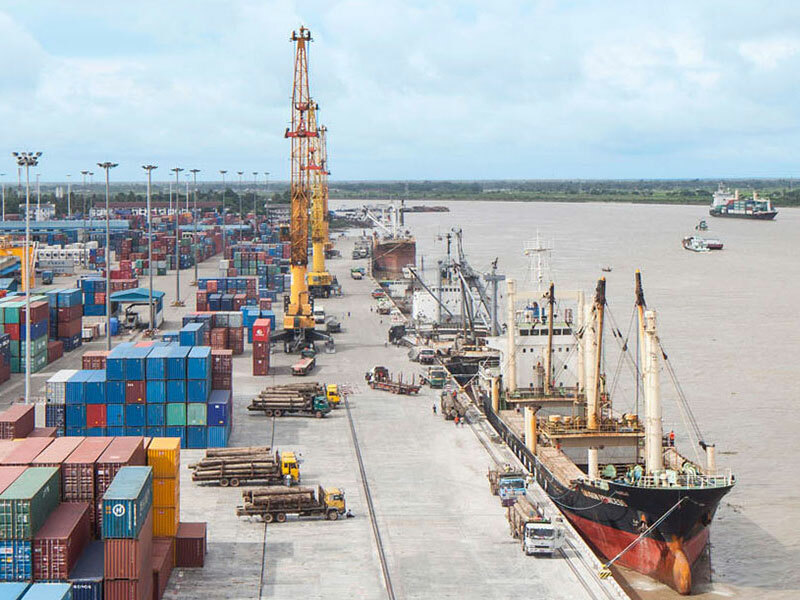 Myanmar: Loosening of sanctions expected, but what about the Yangon Port? 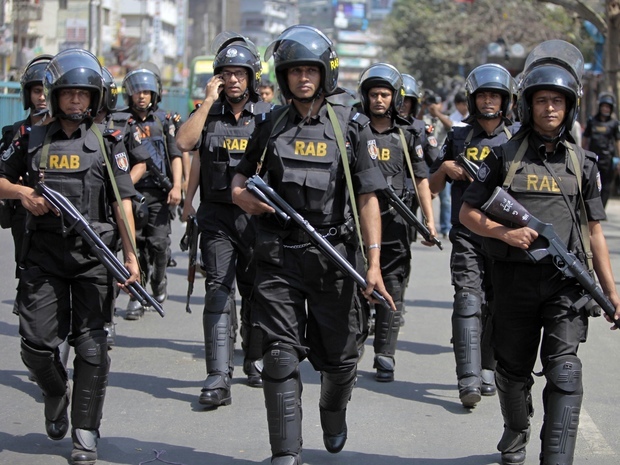 As a historic governing transition is about to take place in Myanmar following the land-slide victory of Aung San Suu Kyi’s National League for Democracy Party, Western sanctions will almost certainly be loosened – if not outright lifted other than a handful of exceptions. One sanctioned individual that many financial institutions will be watching is Steven Law, whose Asia World Group runs a significant part of the country’s main port. 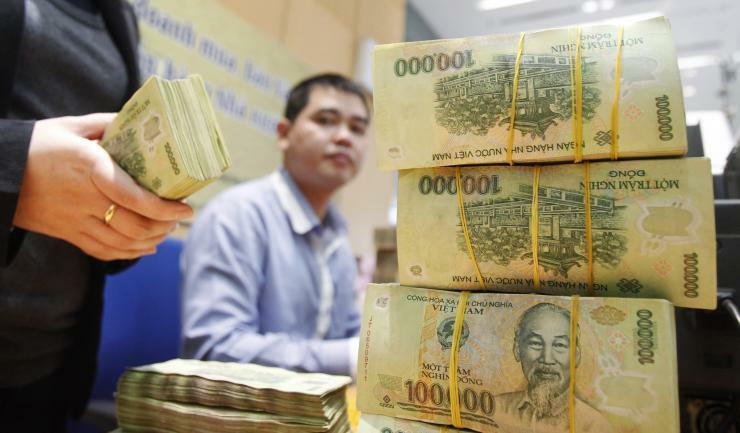 In June 2015, several Western banks including Citigroup Inc, Bank of America, HSBC and PNC Financial cut trade finance in Myanmar after learning of this. 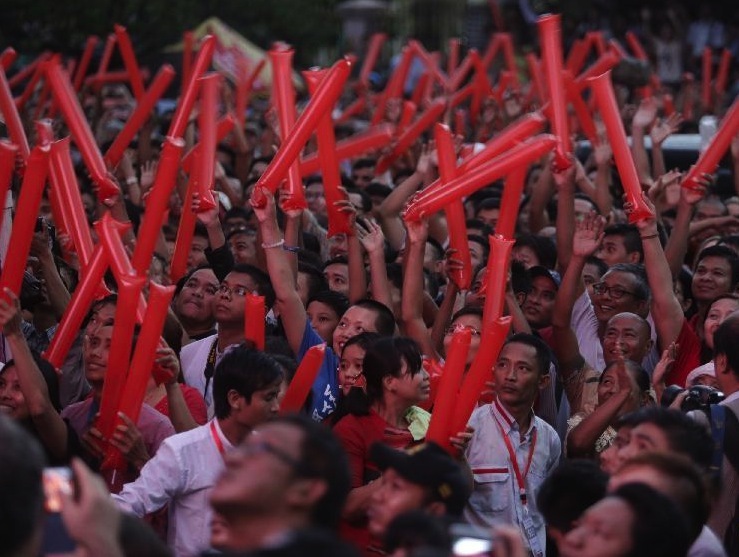 Myanmar: What does an NLD Victory Mean for Foreign Investors? Although official results will not be known for days, Myanmar’s NLD party is poised to win a landslide victory, by most accounts well above the 67 percent threshold it needs to select the President and govern without the veto of the military and its allies in the ruling Union Solidarity and Development Party (USDP). 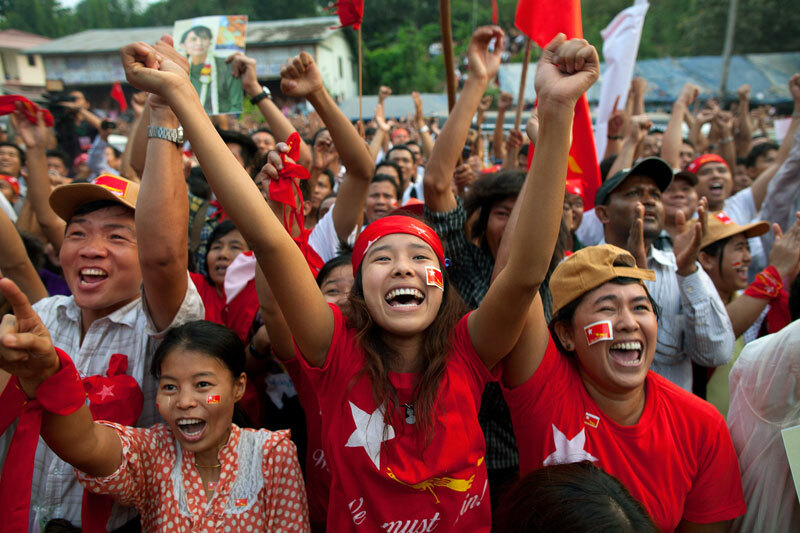 Assuming … Continue reading Myanmar: What does an NLD Victory Mean for Foreign Investors? The world’s leading independent brand valuation and strategy consultancy, Brand Finance, has listed Vietnam’s Top 50 Brands as the following. 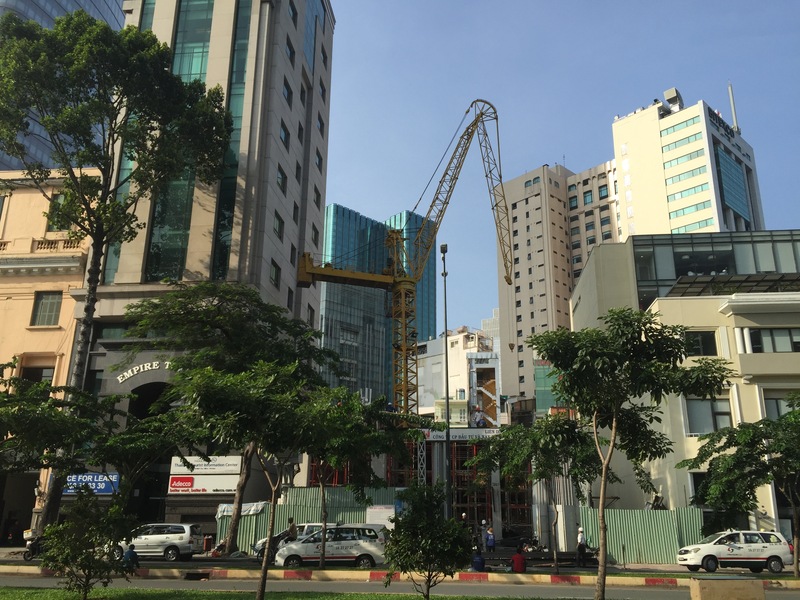 Over the past year, we have seen a noticeable slowdown in foreign investment interest in Myanmar as investors see increased political risks associated with the upcoming general elections, which are scheduled to take place on November 8. Broadly speaking, we see two likely scenarios stemming from the elections, with the best case scenario likely to usher in a new wave of foreign investment. A new privatization push has been instructed by Hanoi as the country’s sovereign wealth fund, the State Capital and Investment Corporation, will sell stakes in ten companies. 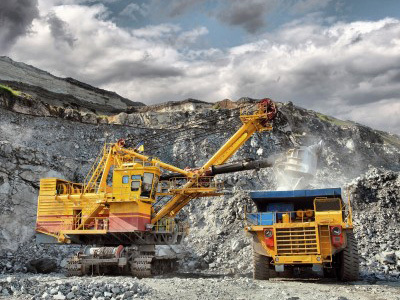 The divestments are expected to raise more than US$ 3 billion to pay off public debt and to upgrade the country’s healthcare sector. The following is a list of these ten companies with the state’s current shareholding stake and book value. 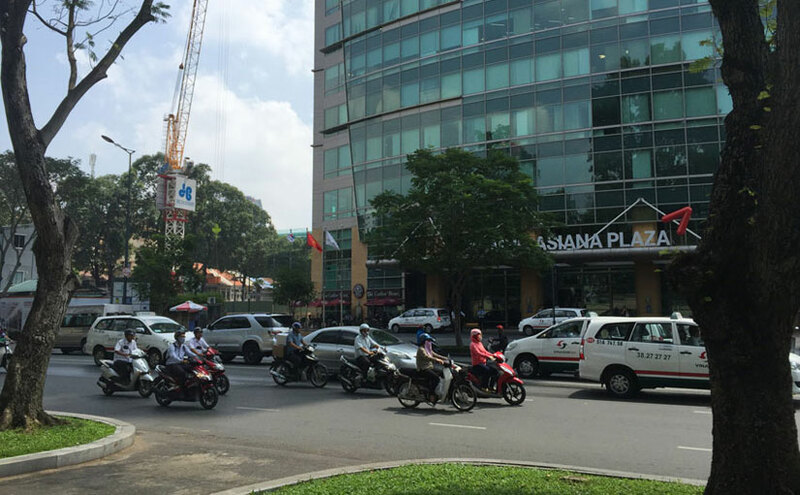 October ushered in a wave of news affecting the investment climate of Vietnam, for the most part adding to the country’s increasing attractiveness to foreign investors. The country is on track to post its highest growth rate since 2008, expected to reach 6.5 percent, while the National Assembly’s Economic Committee told a National Assembly Standing Committee meeting in the middle of the month that GDP growth will likely reach 6.7 percent in 2016. 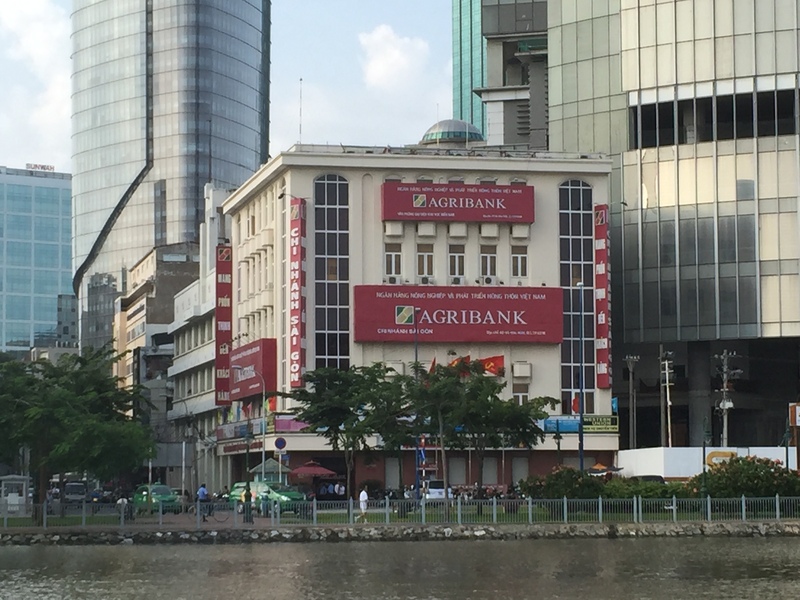 The latest scandal to hit Vietnam’s banking sector involves the country’s largest bank, Vietnam Bank for Agriculture and Rural Development (Agribank), and includes an intriguing mix of IP fraud perpetrated by a foreign garment company and internal collusion at the bank.